Practice Makes Perfect… When will I be any good at this? In his book Outliers, Gladwell makes an interesting observation. To get really good at something, there is a magical “10,000 hours” of practice necessary. It’s an amazing read, and the theory has some acceptance in the academic world. Clearly, if you repeat anything 10,000 times – there is a VERY good chance that you will become crazy good at it. To wit – I posit the following question… can homebrewing yield a legendary brewer? So before people pile in screaming YES! and shout out names such as Ken Grossman, Charlie Papazian, Sam Calgione, Jamil Zainasheff or even Vinny Clurzo (and on and on) at me, let’s do some math. And, by the way, I believe there are others that are anonymous behind their brands just as talented and could be legendary with some good PR. The average all-grain homebrewer is working on 5 gallon batches, which require, for the sake of simple math 5 hours to complete. Yes, I am making gross assumptions, yes it will skew the results, hang in there. The simple result is that 10,000/5 = 2,000 batches, yielding over 50,000 gallons of homebrew. In the USA, and now all of the 50 states, it is legal to brew up to 200 gallons of homebrew a year per adult in a household (let’s call it 2 to keep it easy). That means, to be “legal” (400 G / 5G = 80 batches a year) and obtain genius brewer status, a homebrewer brews every 4.5-ish days. So those 80 batches yield: a.) a lot of beer, b.) roughly 400 hours of brewing experience a year. Taking this to the first extreme: it would require a brewer roughly 25 years to achieve such god-like status. In reality – we all know that there is a lot of waiting and drinking involved… during mash and boil… that require very little interference. So then where does that leave us? I should have started when I turned 18? 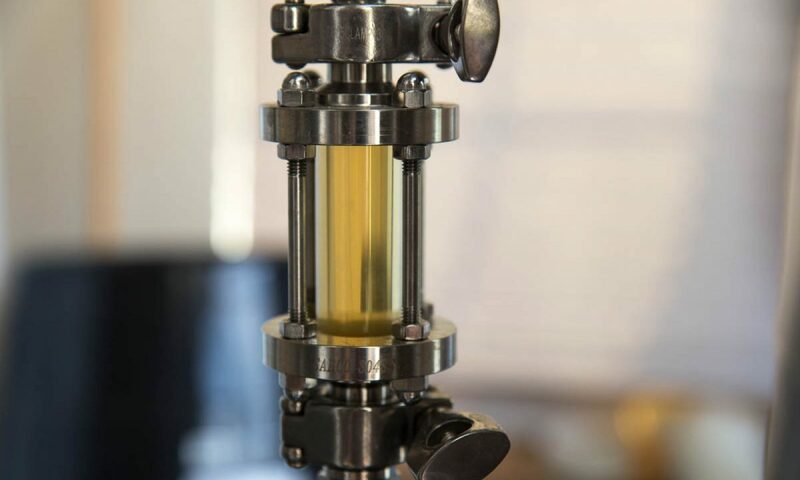 Mastery and manipulation of the contribution of ingredients (grain, yeast, water and adjunct) and procedure (mash, boil, fermentation, sanitation) to create a truly recognizable and unforgettable beer. The maths become a very silly exercise quickly… yet there is an inherent intuition that comes out of experience and risk taking that also helps to define great brewers. A great brewer also has the intestinal fortitude to step out, risk livelihood, to become a professional brewer. Hat’s off to the forenamed brewers and the many others (without publicity) who have gone where I would love to go some day. 10,000 hours of brewing experience is a bit much to ask. Oh, for the record, I mean any good at brewing. Never will nail this writing stuff.